Looking for private in-home or in-studio Music Performance lessons? Our Catonsville teachers are ready to get you started. Find your teacher today! I teach beginners from age 3 all the way through advanced adults. 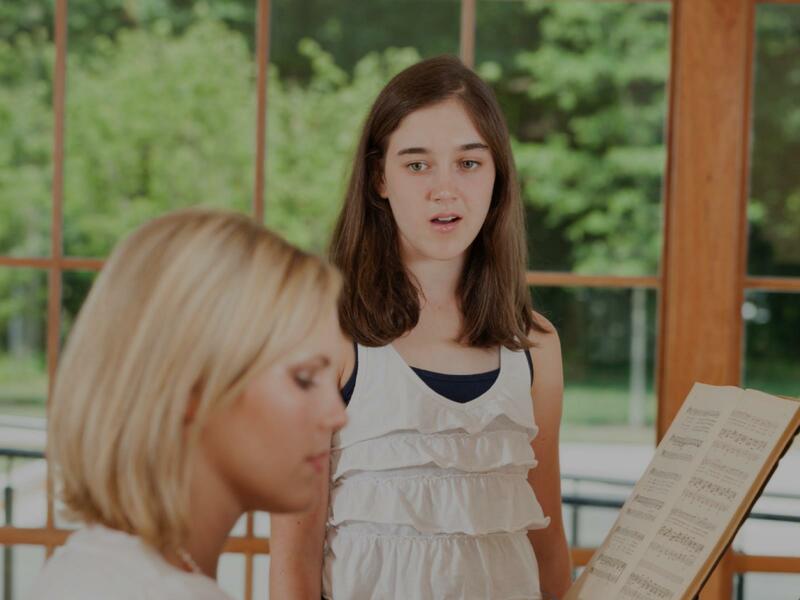 In music performance I work with each student proper audition technique as well as good audition material and poise. I also teach them what to expect at an audition. As a performing artist I wish to share the technique of presentation. Concert or the Musical stage The duties of the performer to achieve success for auditions or shows. Music performance includes all instruments and voice, theater or pop, for a single student. I'm an experienced vocal and piano teacher for over 11 years that's looking to work with eager students of all experience levels from ages 5 & up! I structure my lessons so students learn what they want to learn, while also building a strong foundation in what they need to know to be successful. Taking command of the stage: Movement, creating a comfort zone, musician ediquet, audience rapport, microphone technique, being one with your instrument, creating your on stage persona. Fun and informative sessions to bring out your unique talents and on stage personality. I've worked with Joe in our band Night Watch Paradox since 2014. He is a consummate band mate and amazingly versatile harmonica player. We play a wide variety of original songs drawing from many musical genres. Joe is able to find the perfect harmonica part to suit each song, whether it's a wailing solo in a blues harp style, or a tasteful and haunting melody on a chromatic harp. If you're looking for an experienced and accomplished harmonica teacher who will show you the basics, but then take your playing beyond the usual and predictable harmonica tunes, then you should give Joe a call. The average cost of 60-minute music performance lessons in Catonsville is $65. While the exact cost will vary depending on the teacher, type of lesson, and your location, you should expect to spend anywhere between $65 and $65 per hour. For the best experience, we typically recommend 60-minute music performance lessons. However, students looking for a more affordable option may want to consider a shorter lesson length of 45 or 30 minutes. On average, 45-minute music performance lessons are 24% less expensive at $50, and 30-minute lessons cost 47% less at $35. Curious how much music performance lessons cost in your area? Do a quick search to get local prices for the best music performance teachers near Catonsville.